Maria's Space: Sizzling Summer Lips! I love make-up and and all kinds but especially eyes and lips. 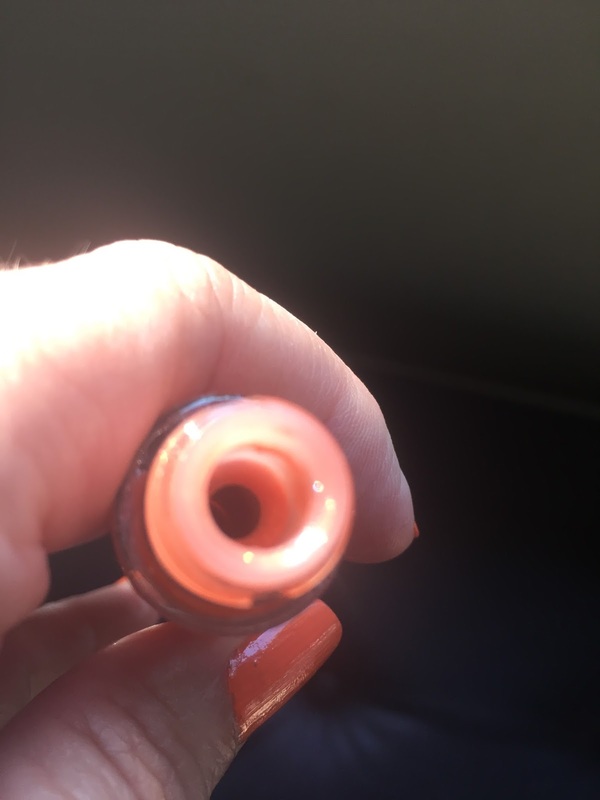 You can get away with not doing everything else as long as your lips and eyes are done! 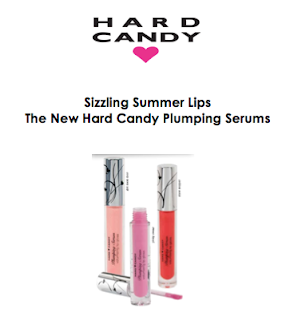 Hard Candy is a name brand I have come to know and love. 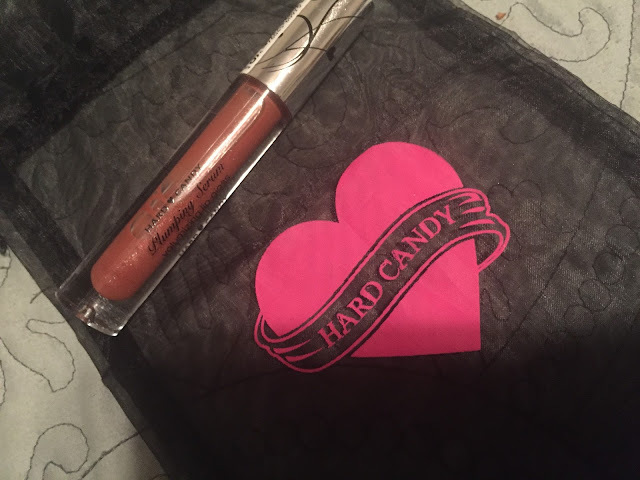 Besides the fun names on their make-up they are really affordable (approx $6.00)! 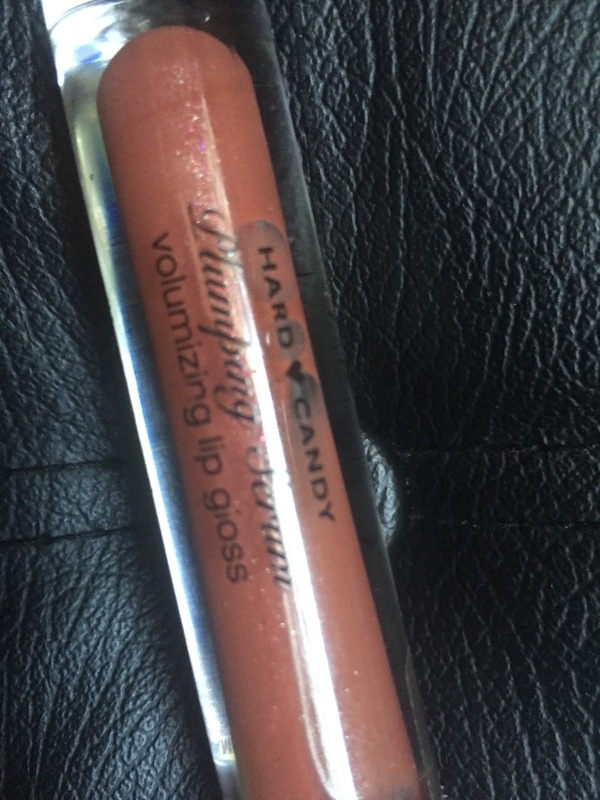 Last month I received a lip plumping serum from Hard Candy and was so excited to try it. I have tried them in the past always liked them but this time what I loved most was that while Hard Candy has the fruit extracts that add to the plumpness this didn't try out my lip line and it didn't burn. There is that menthol feel but nothing like I have experienced in the past with others. 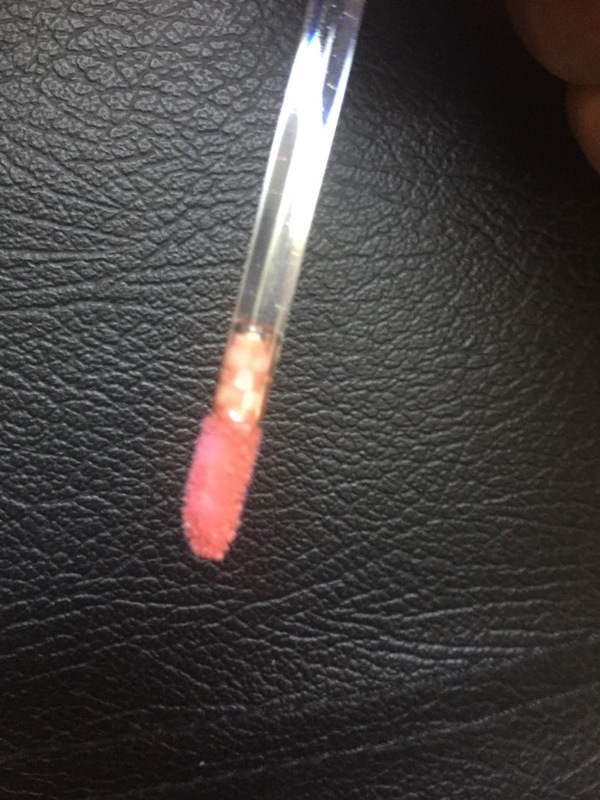 I never tried a lip plumper lip stick. This is a pretty color!